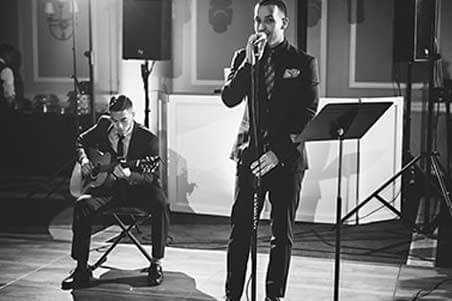 Weddings – Your moment captured in music. 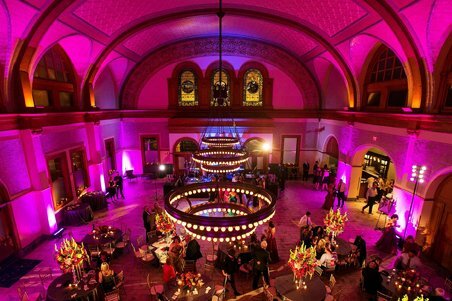 Corporate Events – Helping brand the image your company is known for. 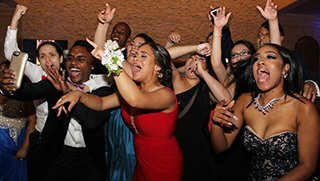 Prom / School Events – A night full of memories made better by perfect music. 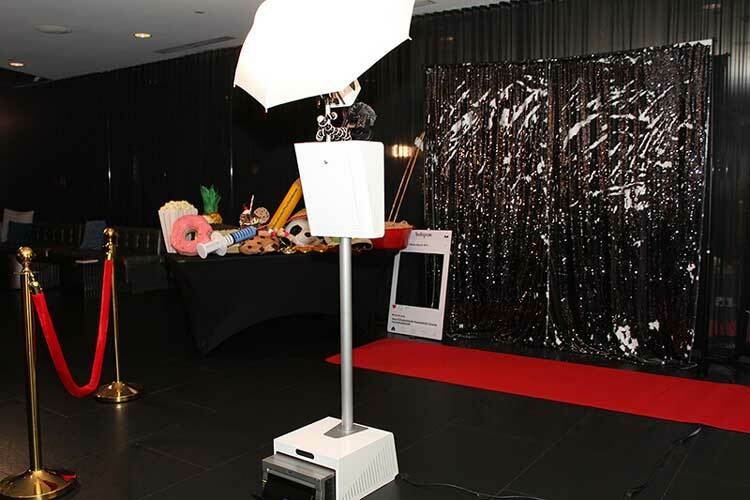 Mitzvah’s – All the entertainment and games to bring your Mitzvah to life! 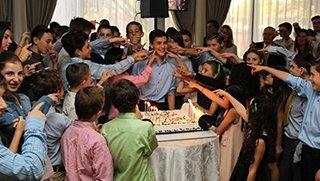 Celebration of all Types – We should celebrate any occasion that is significant in our lives. 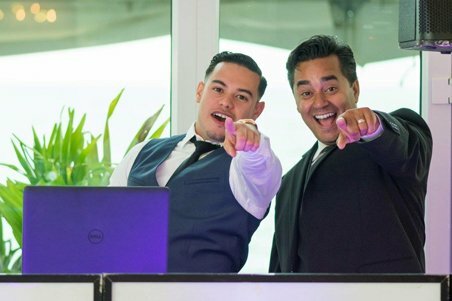 The best DJs understand the patterns and themes that create the ultimate music experience for your guests. Our DJs are in this league and they generate enthusiasm just by their presence. 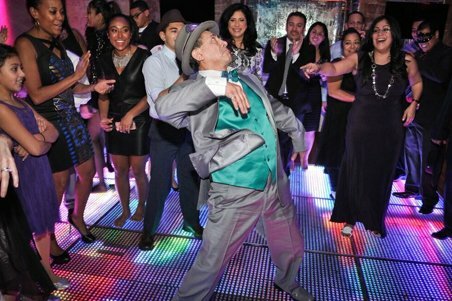 We know how to bring a crowd come to life, whether it is on our Party Yacht or another venue of your choosing. 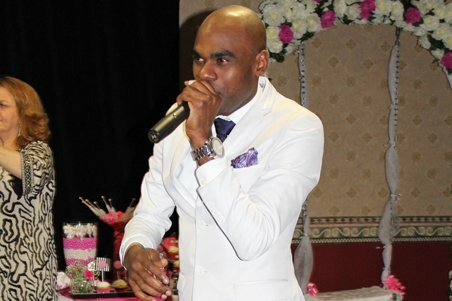 We work many events where an MC is necessary to help elevate your event. 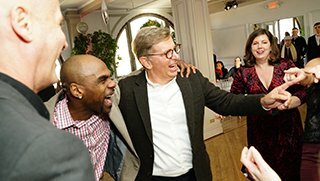 Our MCs host your event, masterfully drawing everyone into the celebration. Our talents know how to create the proper tone by understanding your needs for laughter, energy, and delivering your message. 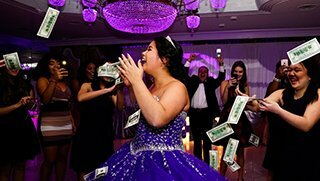 When your guests walk away with pictures from our Photo Booth, they leave with memories of how they felt at that moment. 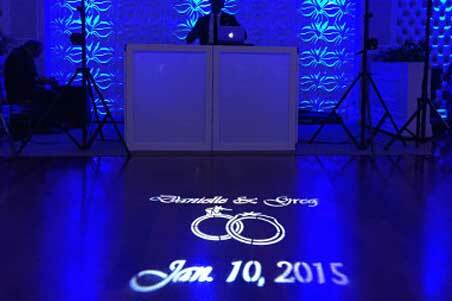 We provide the props and setting, they provide the smiles and emotions that celebrate the moment. 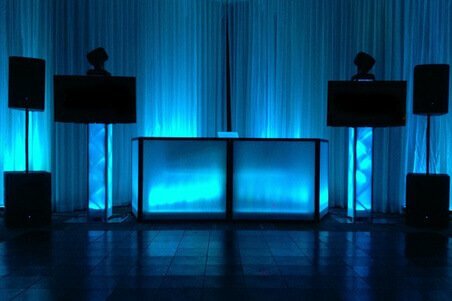 Wireless lighting with custom options that will synchronize with music an exciting feature that many of our clients take advantage of. It is anenhancement that provides you the opportunity to make your event space more distinct and impactful. It is also an appealing décor that helps your venue come to life. The place where you dance is more than just a floor. 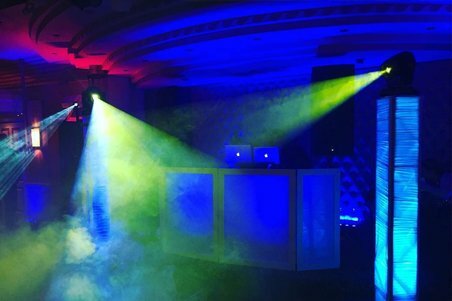 With Digital Intelligent Lighting, we create lighting that is fun, synchronized to the music, and active during your events high energy moments. Displaying a beautiful, customized monogram to mark your special event is a wonderful special touch From names, phrases, to logos; we have many options you can choose from and are always glad to create a customized monogram that is unique to you. Bring your memories to life with a show for your guests. 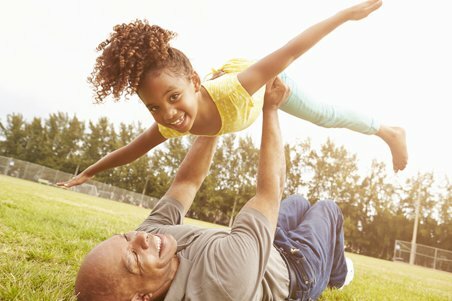 Photo montages are a wonderful way to create a more personal feel with those who are attending your event, allowing them to be a part of the memories that make your life or business special. 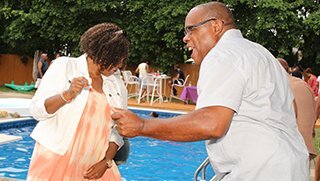 The combination of your favorite pictures and music bring your celebration to life. Supermix Entertainment has vocal talent, as well as great mixes. Based on the type of music you enjoy and the mood you want to set, we can offer wonderful talents that will complement your meal and captivate your audience. With the use of high quality, HD TVs, we can showcase content you may wish to share. 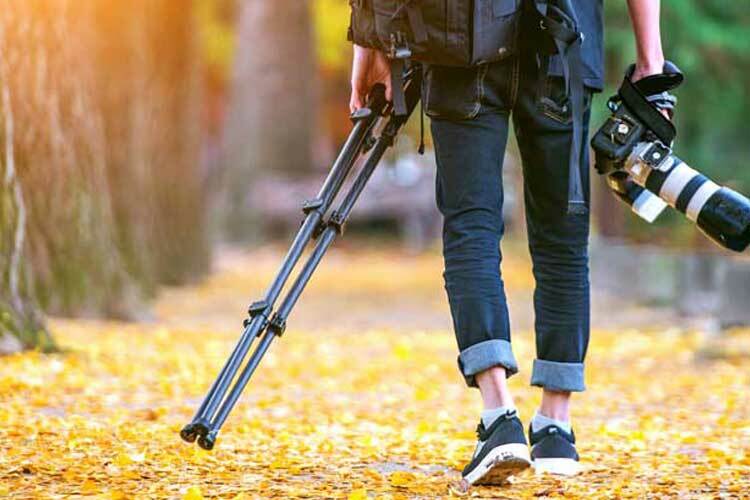 With zap shots, our talented photographers’ capture moments throughout your event as we periodically upload them onto the TVs, drawing people in. Your guests will feel like stars! 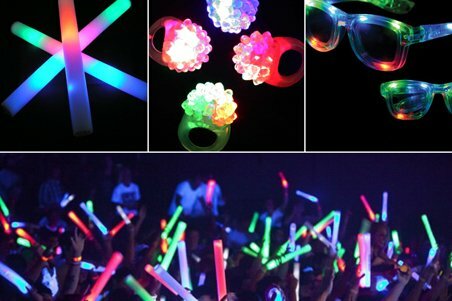 We offer light-up give-aways, glasses, necklaces, hats, and other fun things that are handed out during the peak of the party. This enhances the level of energy on the dance floor. 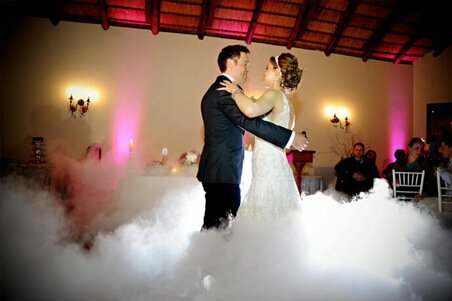 Transform the dance floor into our incredible low lying fog. 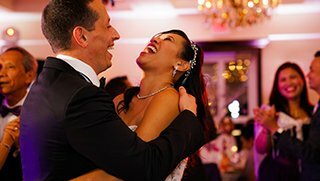 This upgrade helps create magnificent photo and video content while bringing a wow to all of your guests’ faces. Copyright ©2018 SuperMix Entertainment. All rights reserved.